Rent a bike it’s a different way to discover and enjoy Barcelona. 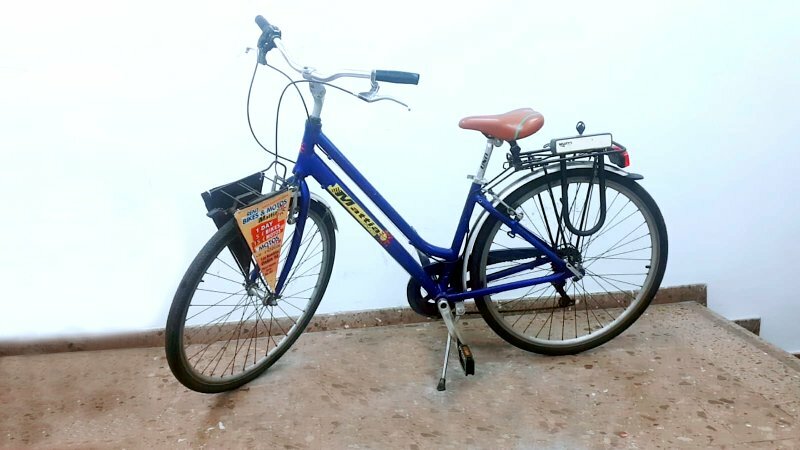 In Mattia46 we offer you the best prices of Barcelona: you can rent your bike for just 5 euro for the whole day! 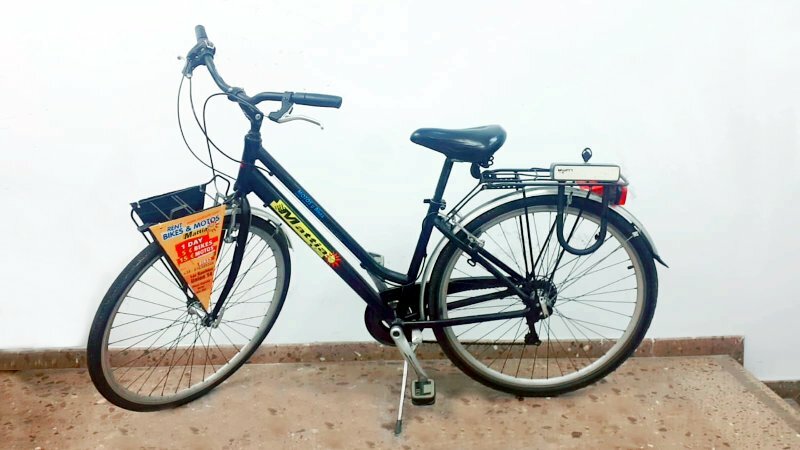 The bike rental price includes a lock and a city map with the most interesting places to visit and the most practical route. Reserve your bike on our website and discover Barcelona in a different way, your way! NECESSARY DOCUMENTS: I.D. or passport and a deposit of 50€ per bike in cash or credit card. The price includes: A lock. COLLECT AND DELIVERY : In our shops from 9:30 to 19:30. 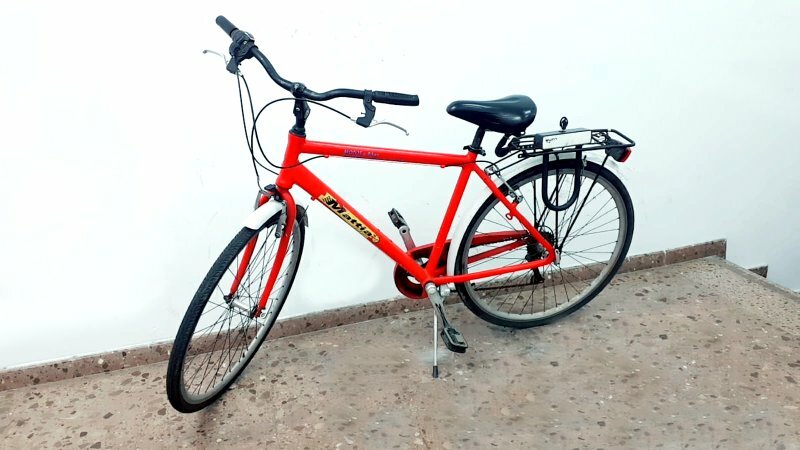 VERY IMPORTANT: The person who rent the bike is responsible for any damage to the bike or third parties, as well as theft, fire, vandalistic damages and others (I.V.A. not included in the price). 1. WHAT KIND OF DOCUMENT I NEED TO RENT A BIKE? You have to bring your I.D. or passport, a credit card or cash for the deposit. 2. CAN I PAY BY CREDIT CARD? WHICH ONE? Yes, you can pay by Visa, Visa Electron or Debit, Mastercard credit or debit. 3. SHOULD I PAY A DEPOSIT? Yes you have to pay a deposit of 50€, you can pay it cash or credit card. 4. CAN TWO PEOPLE USE ONE BIKE? No, only one person can use the bike. 5. WHAT HAPPEN IF YOU HAVE AN ACCIDENT OR IF THE BIKE GETS STOLEN? Whatever happen to your bike it’s under your responsibility. 6. WHAT HAPPEN IF I RETURN THE BIKE LATER THAN THE EXPECTED? 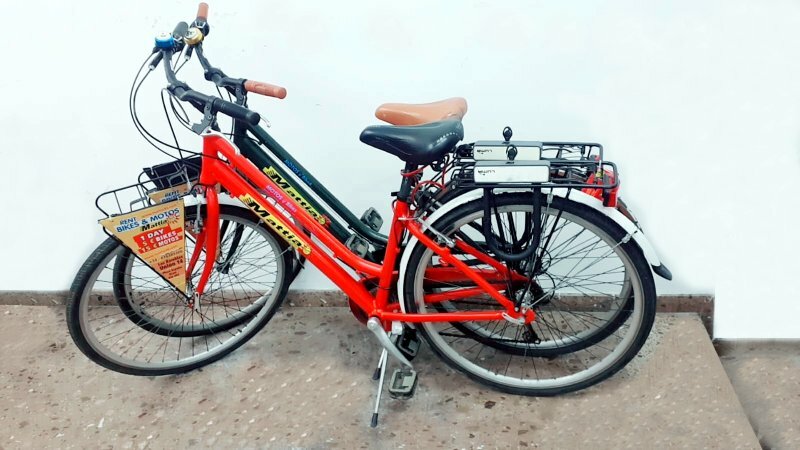 You can delivery your bike within 29 minutes of delay, starting from the 30th minute you’ll be charged for the complete amount of the daily rental.